We are fortunate at Arches Cookery School to be located in a wonderful and special contrasting landscape on the northern boundary of the North York Moors National Park. 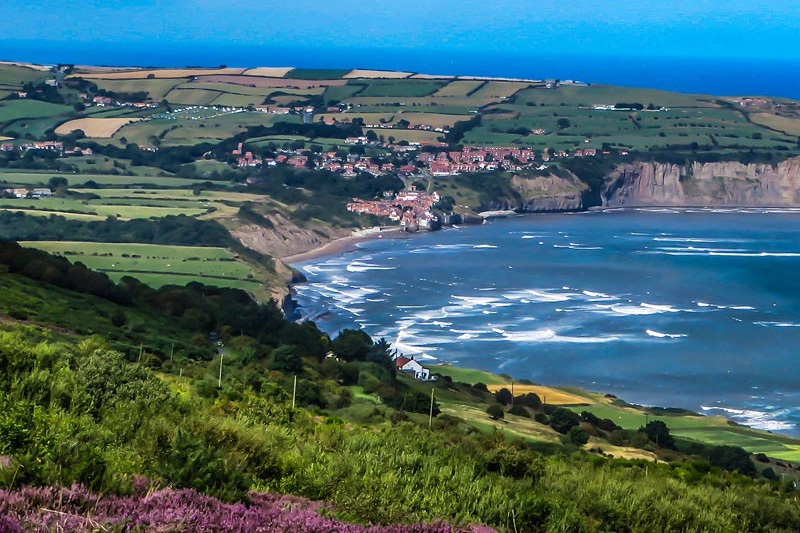 We are surrounded by lush green fields, atmospheric woods, vast open moorland and dramatic coastline. This is just the excuse you are looking for to turn your visit to the cookery school into a short break! 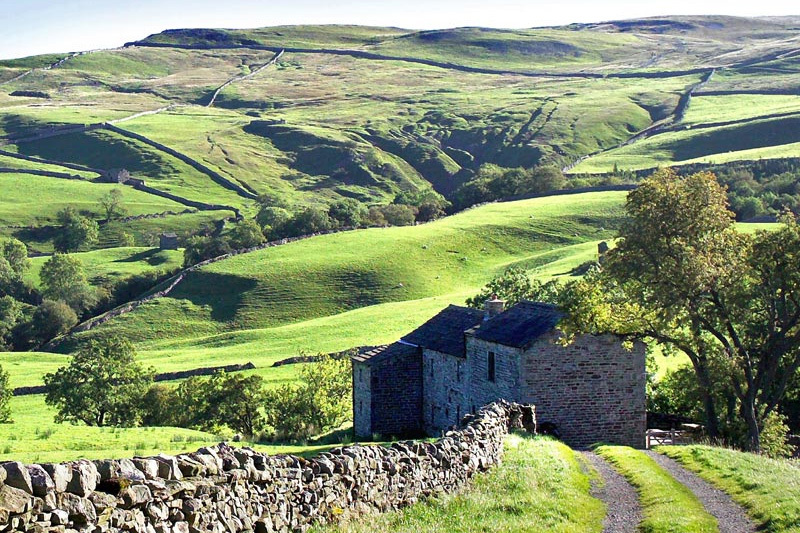 Come and visit us and enjoy all the great things to do in Cleveland, North Yorkshire and the National Park. 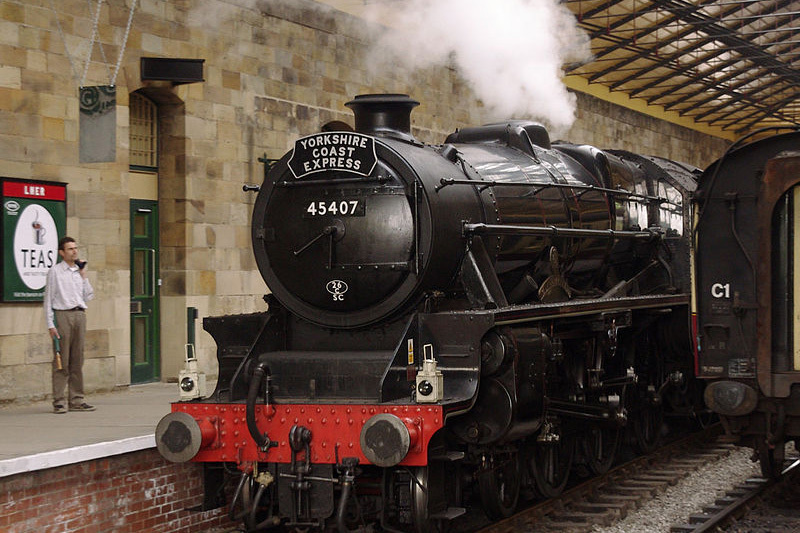 To the north of us explore Cleveland and its old smuggling dens in Saltburn by the Sea, to the east the historic port of Whitby and to the south Pickering, the home of the North York Moors railway. Coastal walks, heritage attractions, market towns and much more we are at the centre of a wonderful waiting to be discovered place.